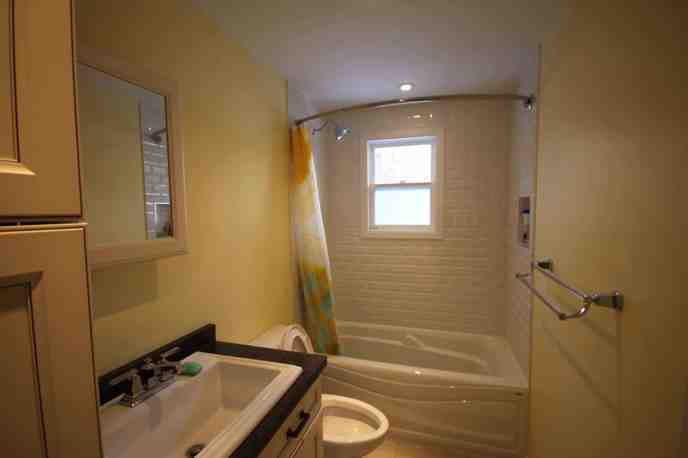 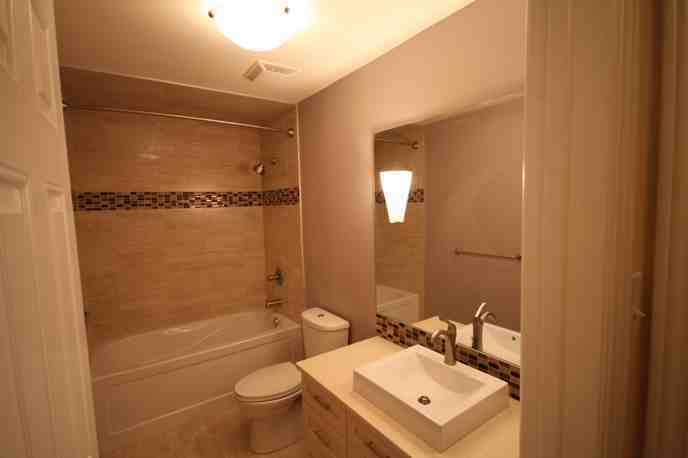 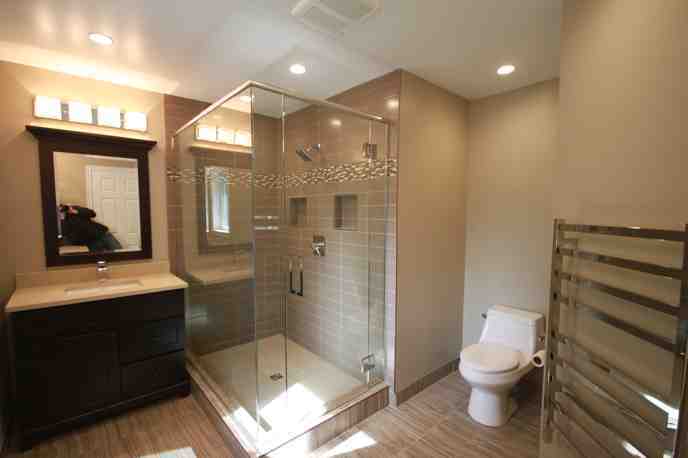 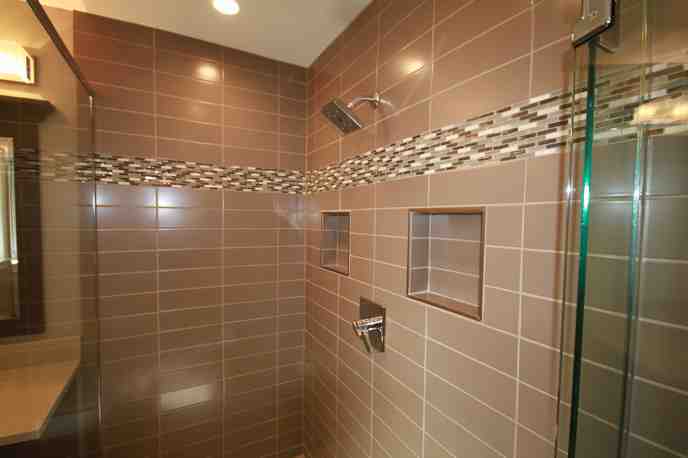 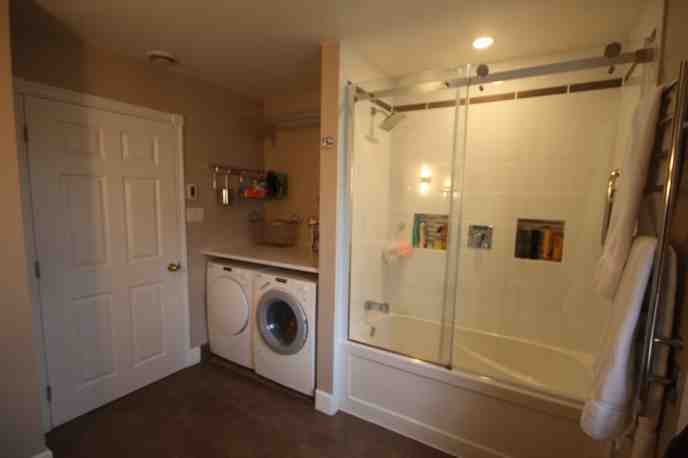 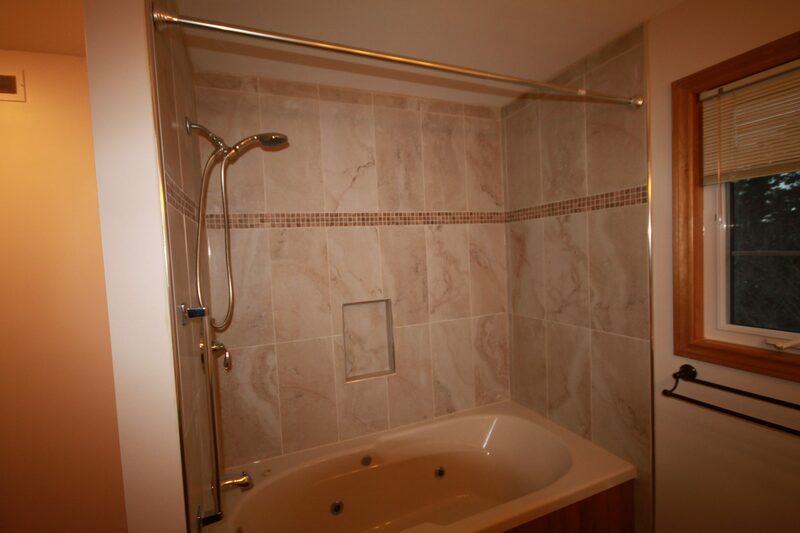 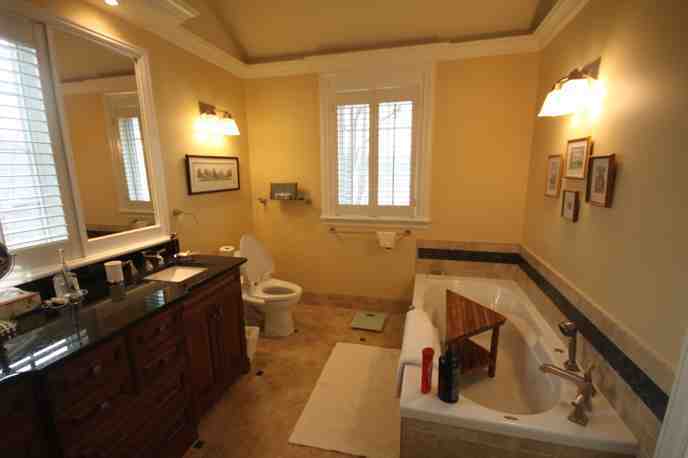 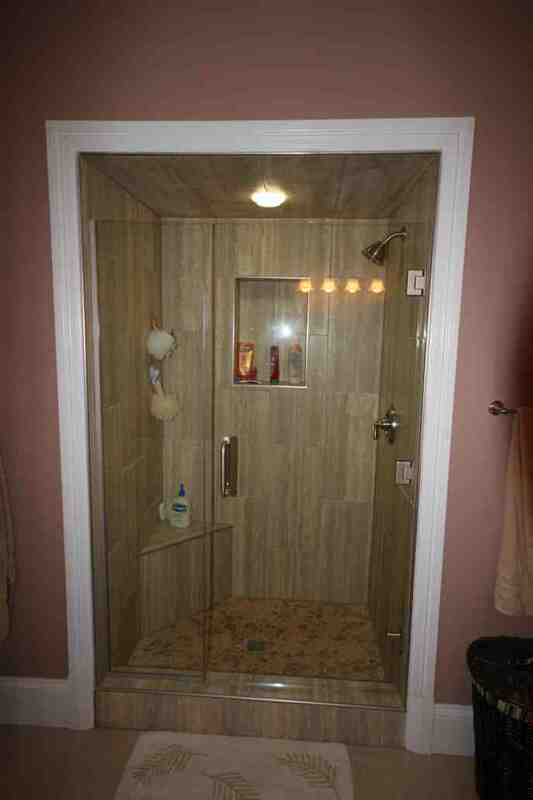 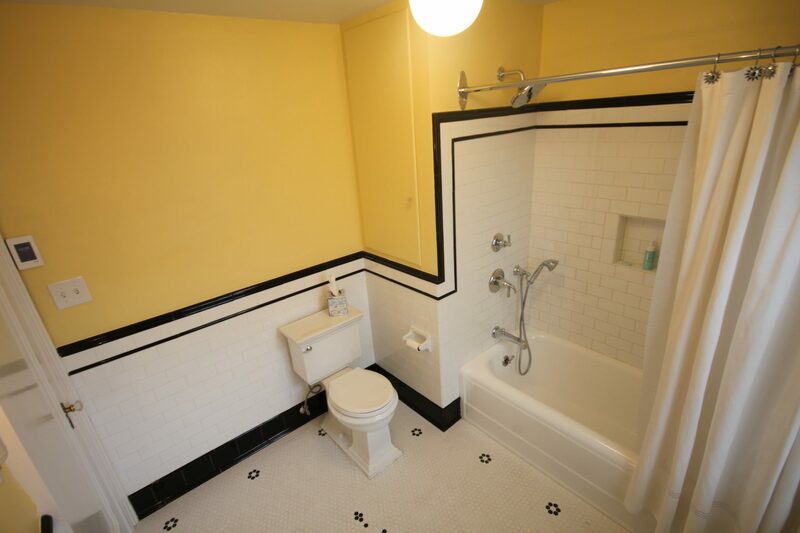 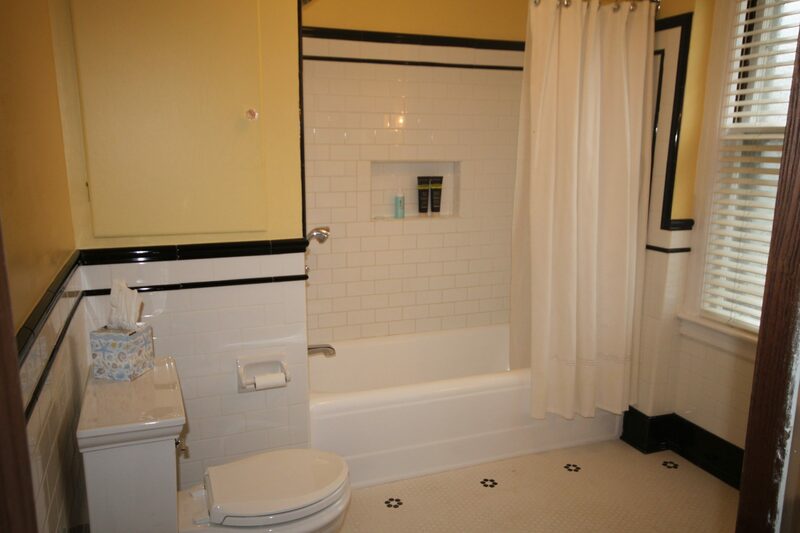 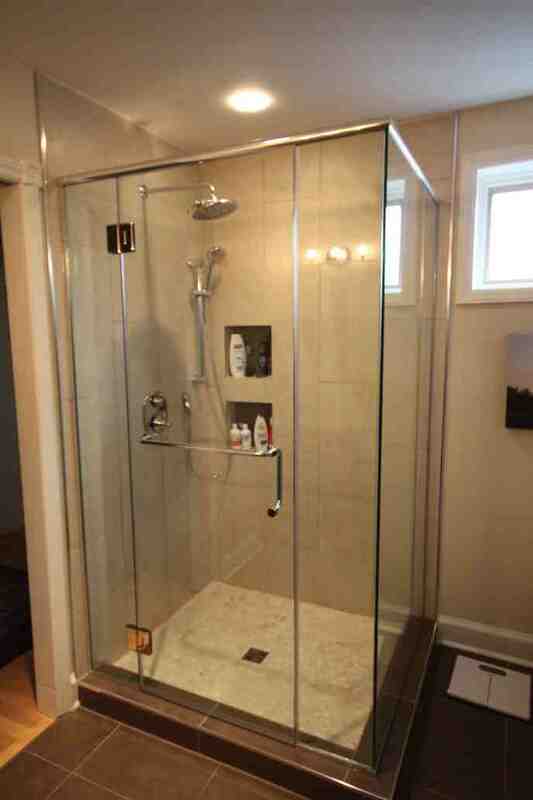 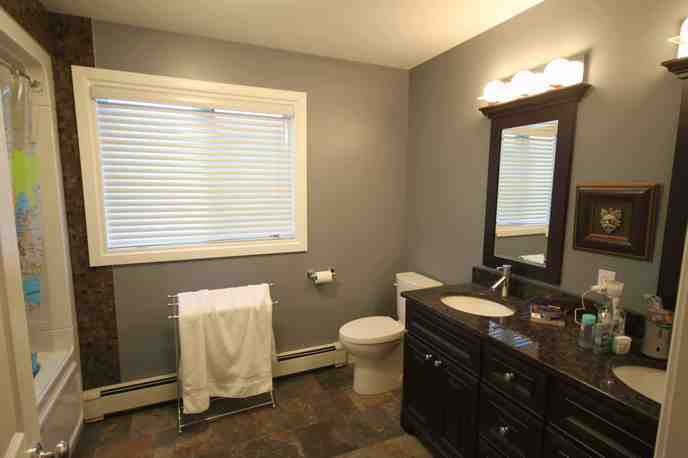 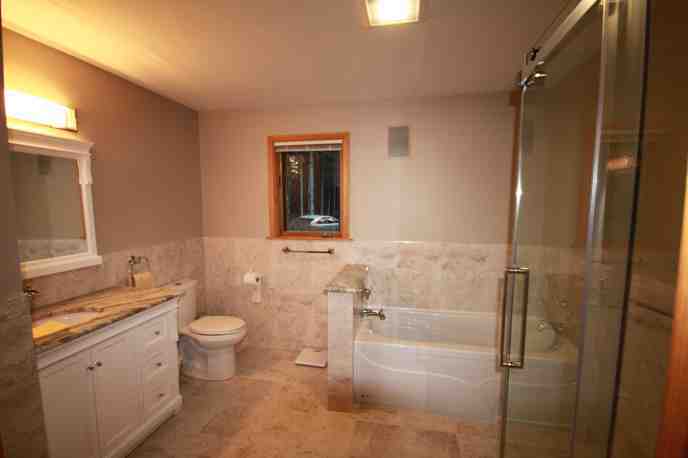 Bathroom renovations are one of the best ways to increase the value of your home. 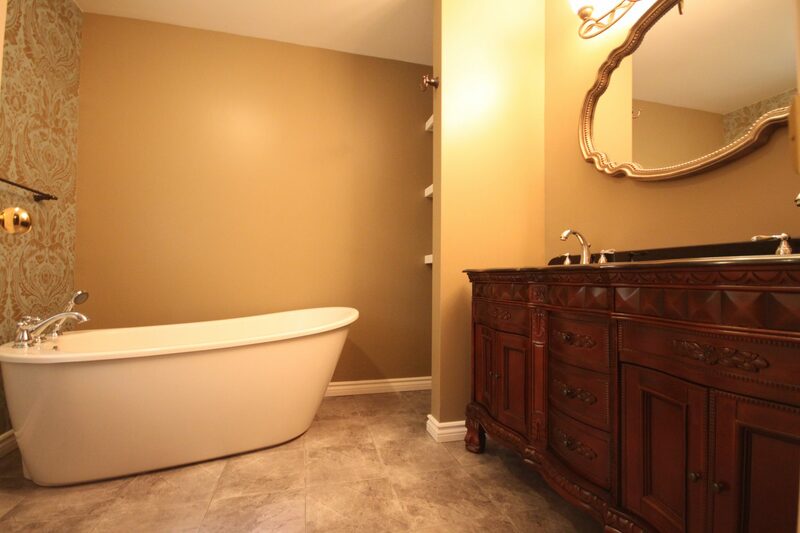 Luxurious fixtures and a well-designed bathroom or ensuite make it easier to fall in love with the space you’re in, day after day. 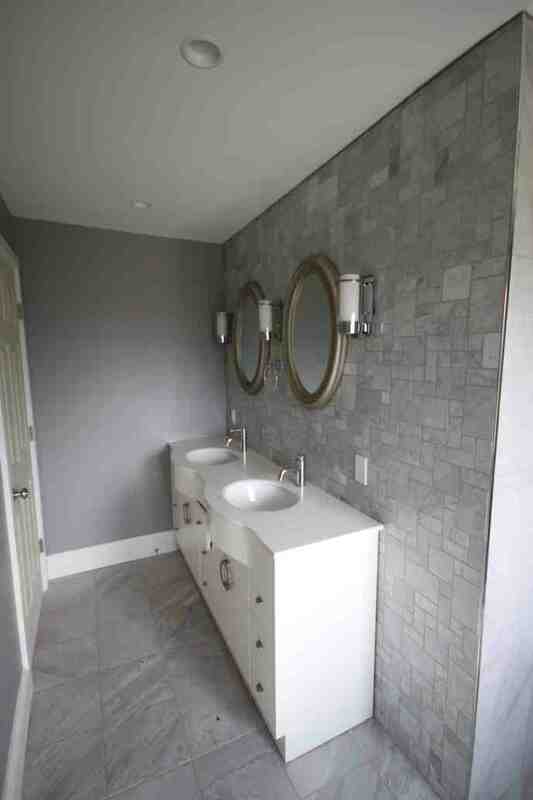 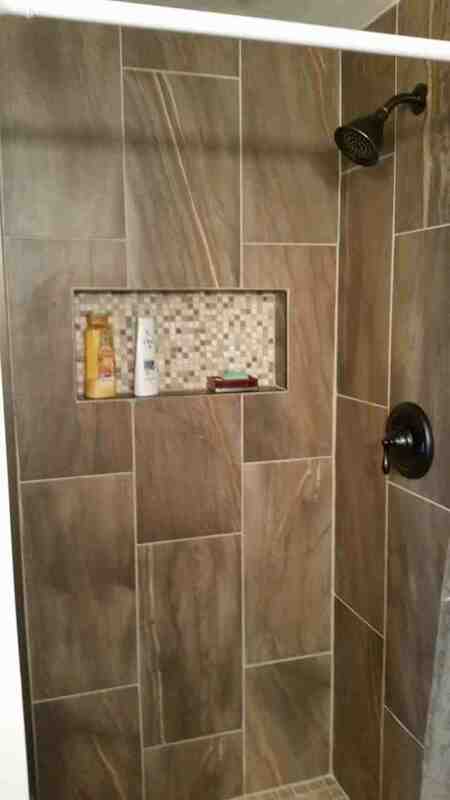 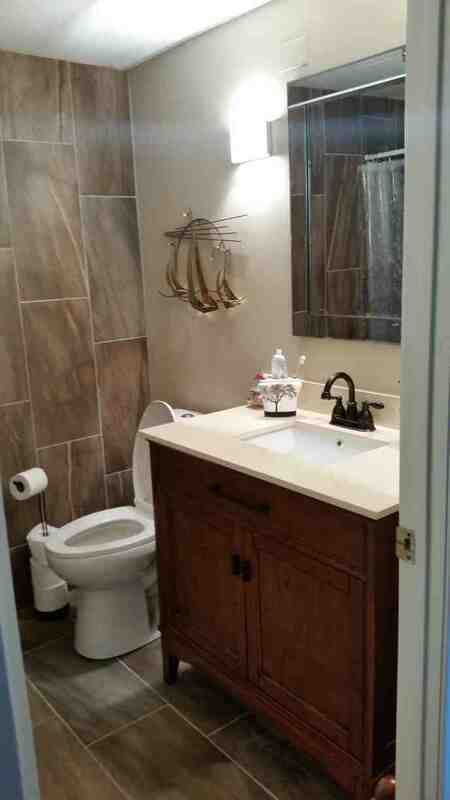 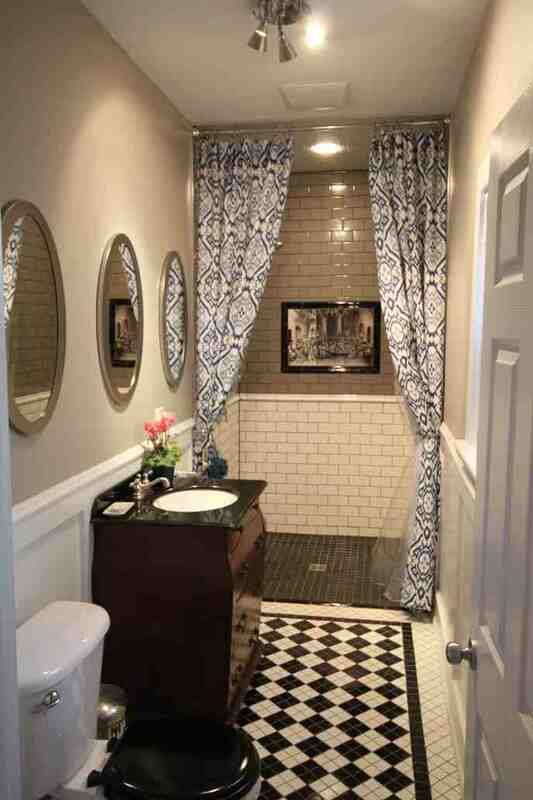 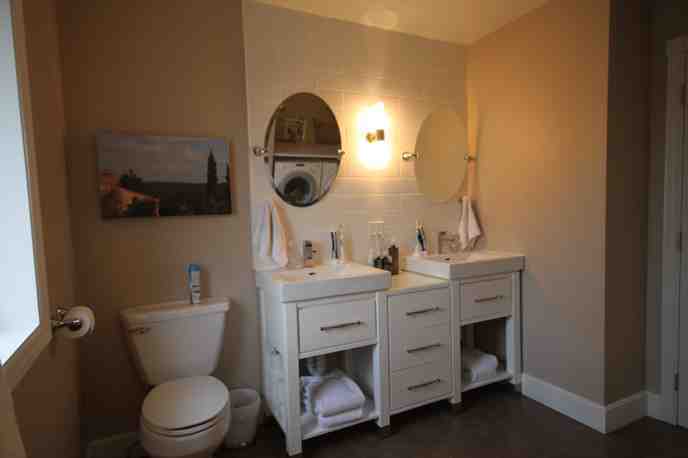 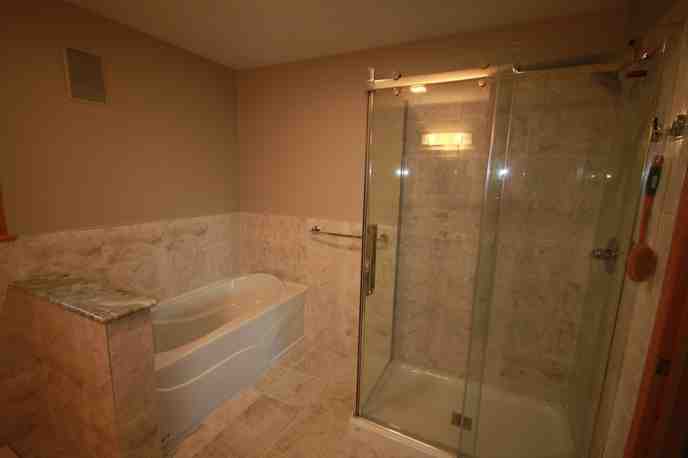 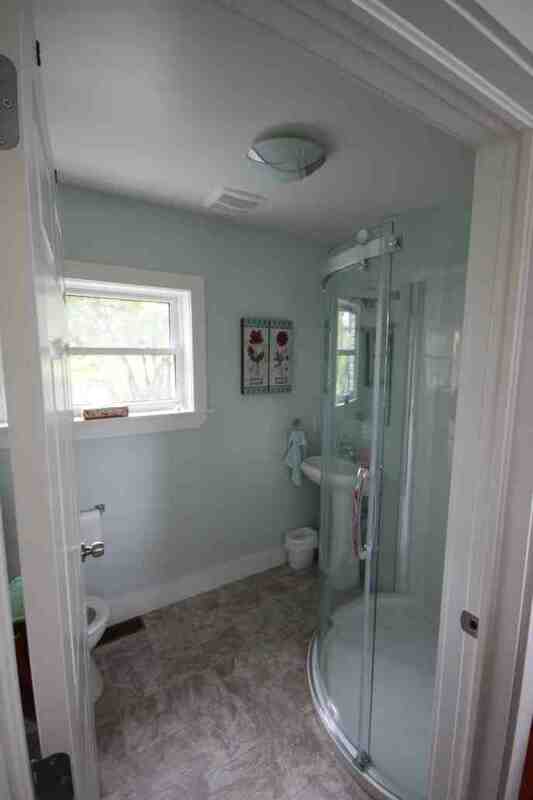 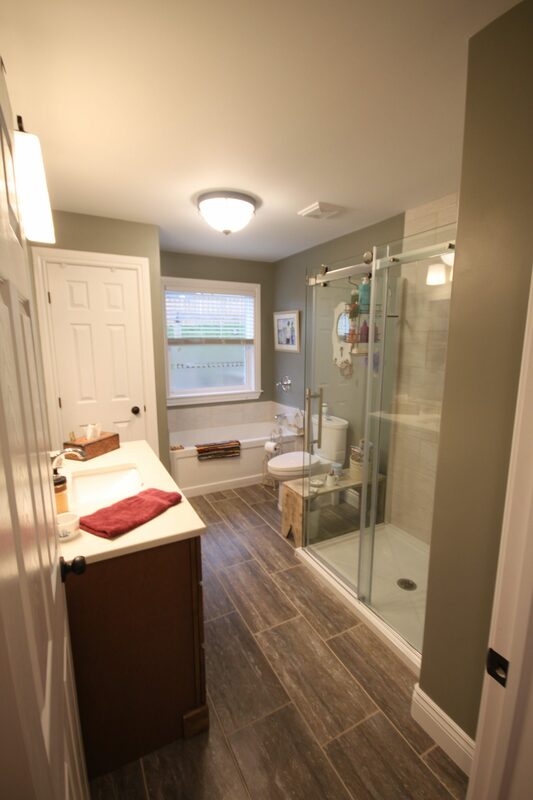 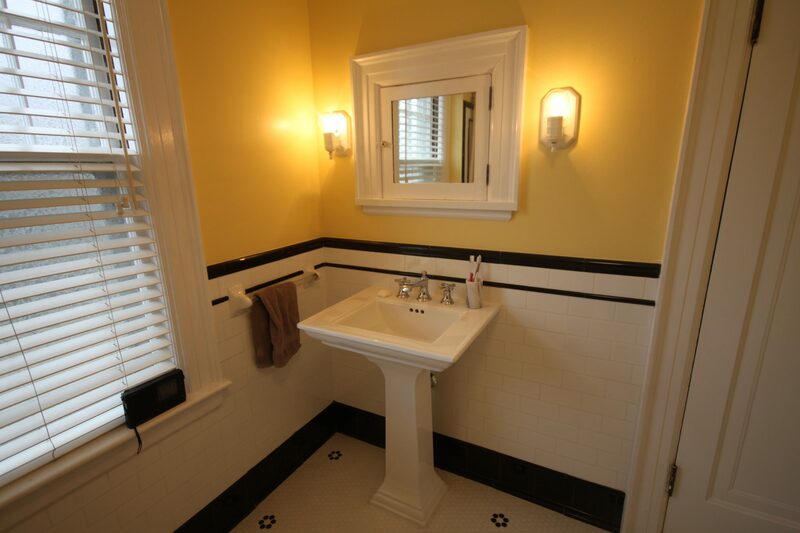 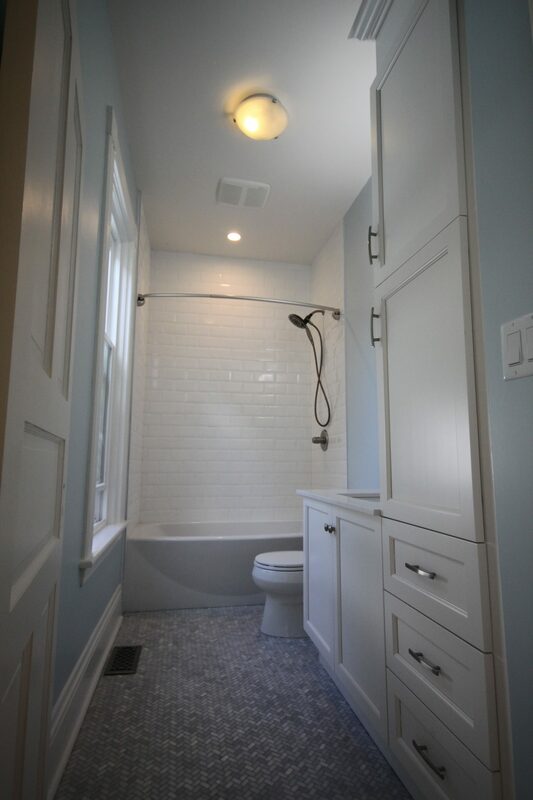 Monk will work with you to bring your dream bathroom to life and transform your current one into a relaxing oasis. 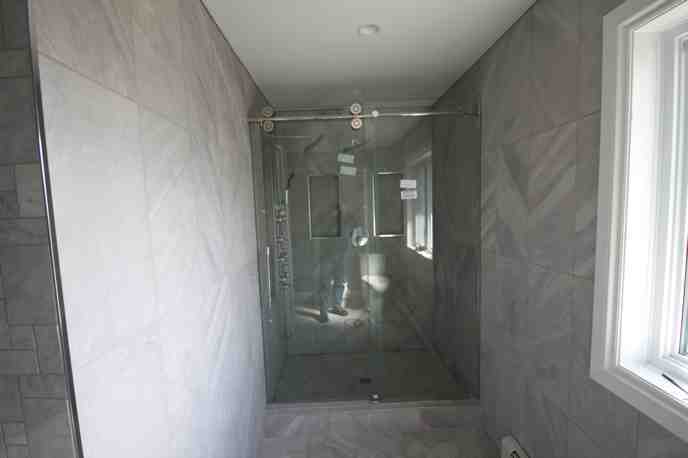 Our suppliers offer a wide range of contemporary products ensuring your next bathroom reno is a solid investment in your future.